This book can also be used to present the results of your research to other members of the family in an easily understood format. 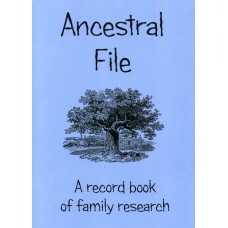 My Family History A ten generation family research record book with pedigree chartsVersion 2 now available, click here. Version 1 on special offer ..